The national charity for wheelchair sport. Providing opportunities for disabled people to play sport and lead healthy active lives. Based at Stoke Mandeville Stadium, the birthplace of the Paralympic Movement. WheelPower is at the heart of wheelchair sport. There's no better place to get active, get healthy and get involved in sport. Let us help you find a sport or physical activity you will love. 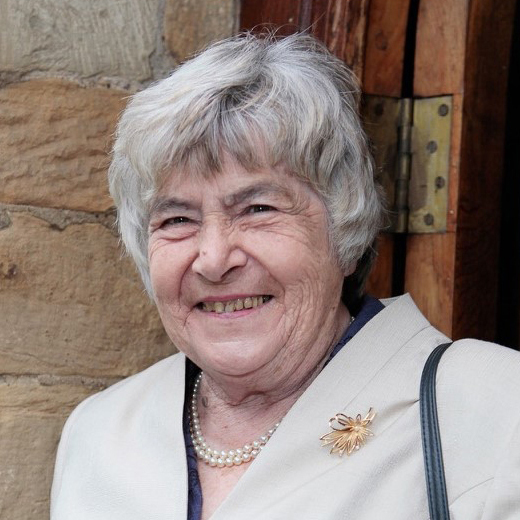 It is with immense sadness that WheelPower learnt of the passing away of our much loved Board Member, Jean Stone MBE. We will be celebrating Jean's remarkable life on Friday 12 April 2019 at Stoke Mandeville Stadium, where we will pay tribute to Jean and her incredible contribution to the Paralympic Movement, disability sport and wheelchair sport here at Stoke Mandeville and around the world. We would like to welcome friends and colleagues to join us.